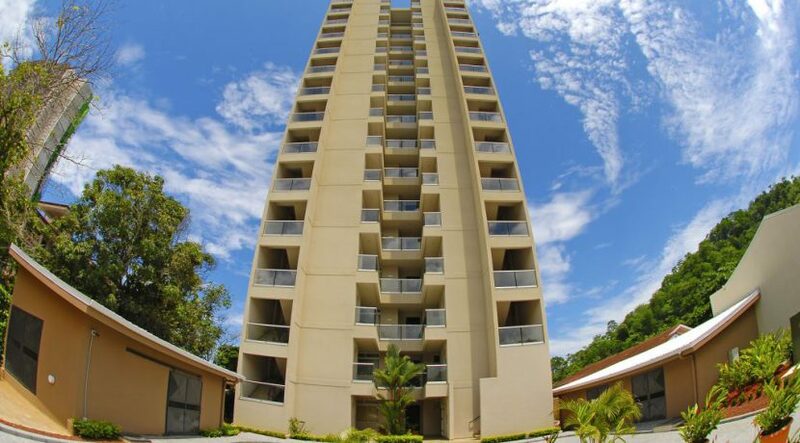 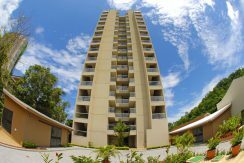 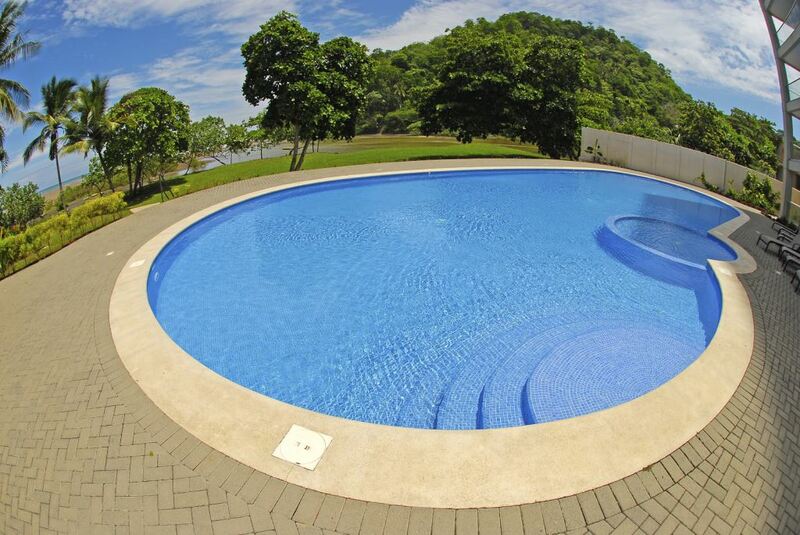 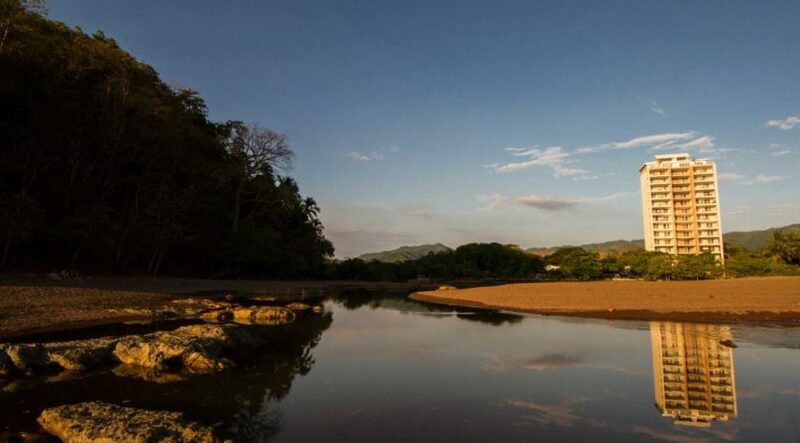 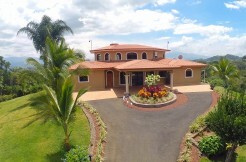 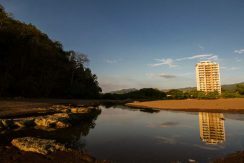 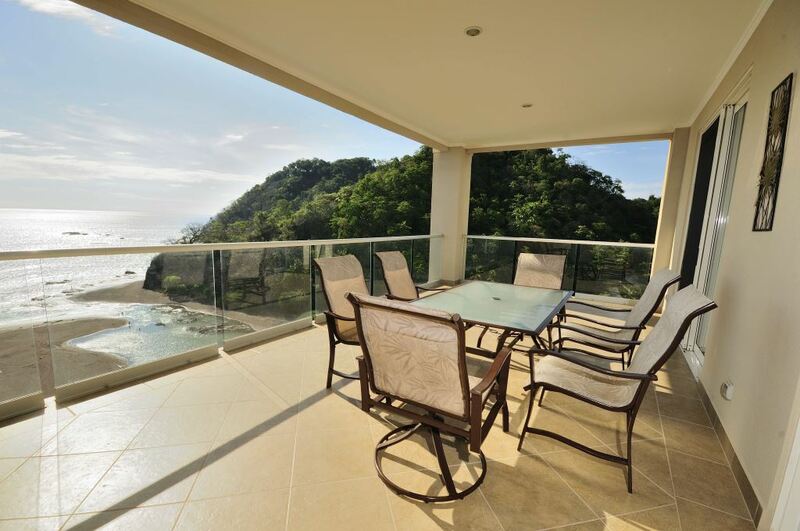 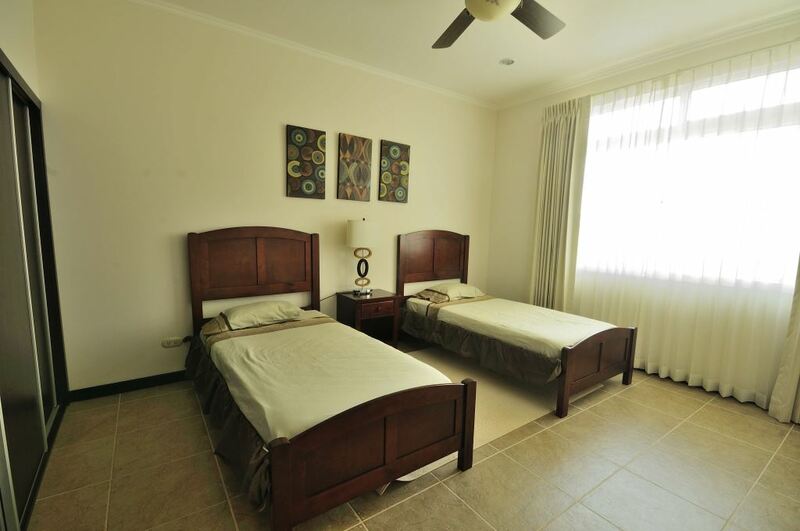 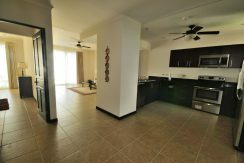 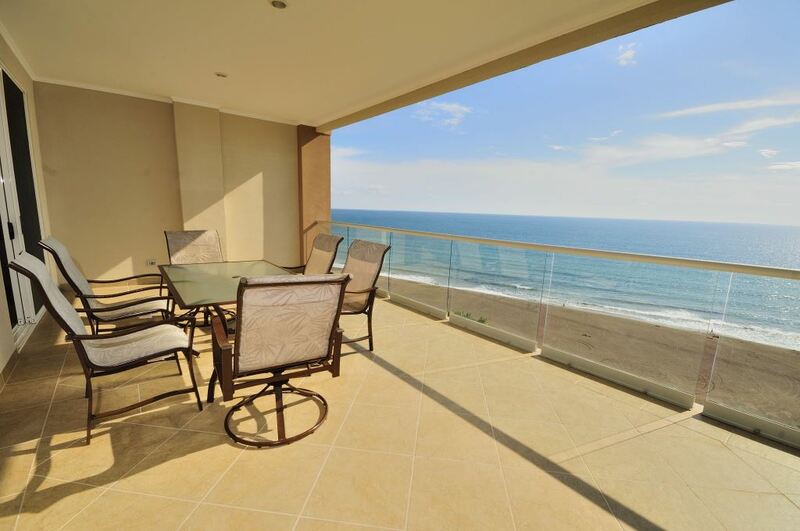 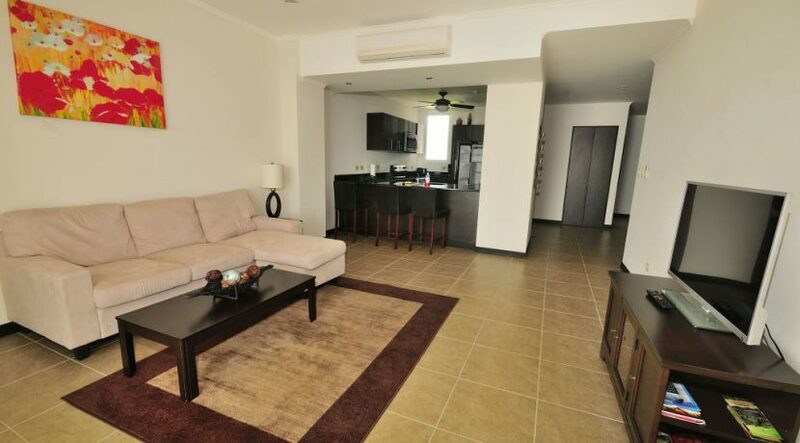 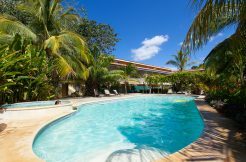 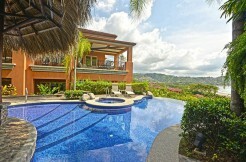 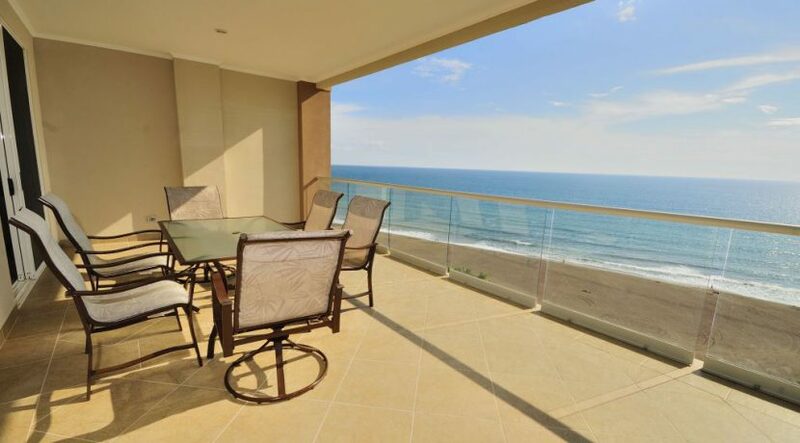 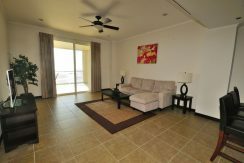 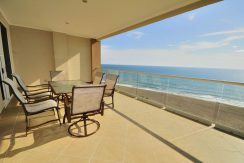 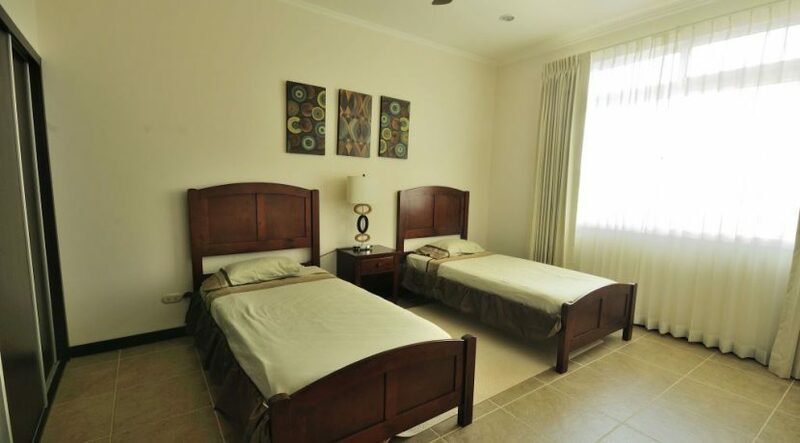 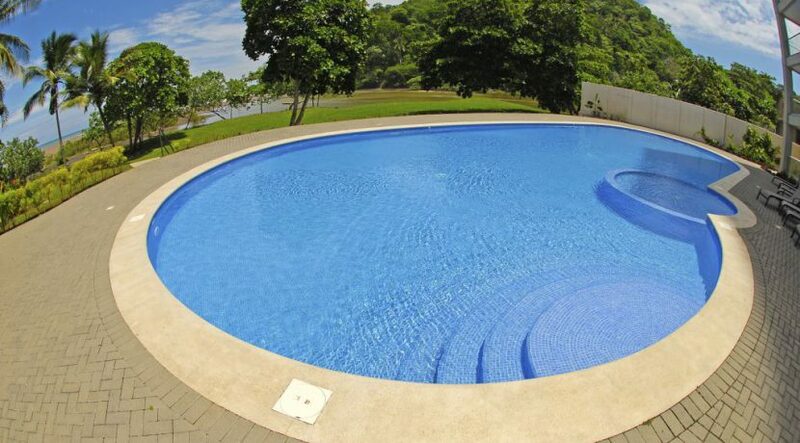 Absolute Beach Front Condominium in a Luxurious Setting in the North End of Jaco Beach Costa Rica! 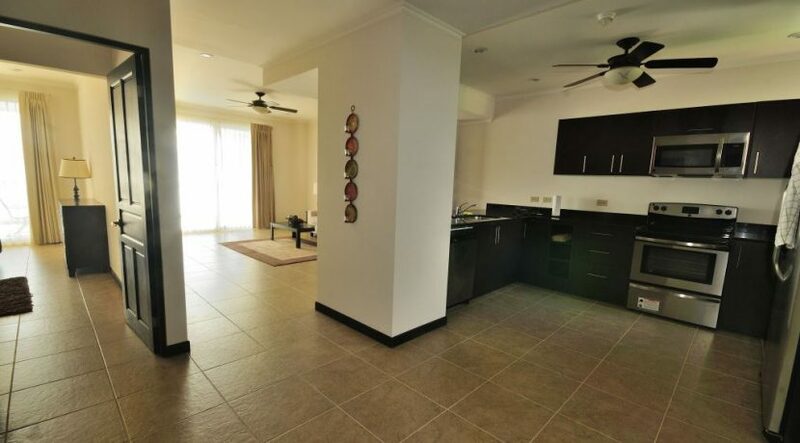 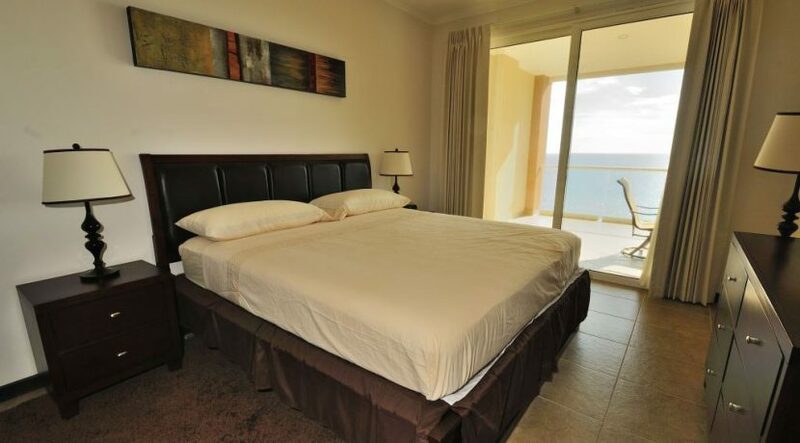 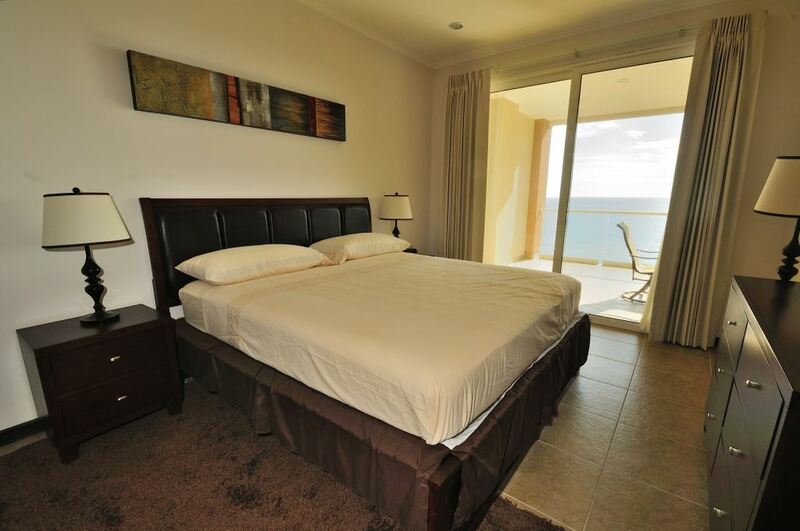 Breakwater Point is an absolute beach front property positioned at the extreme north end of the cinnamon shore in Jaco Beach towering 15 floors. 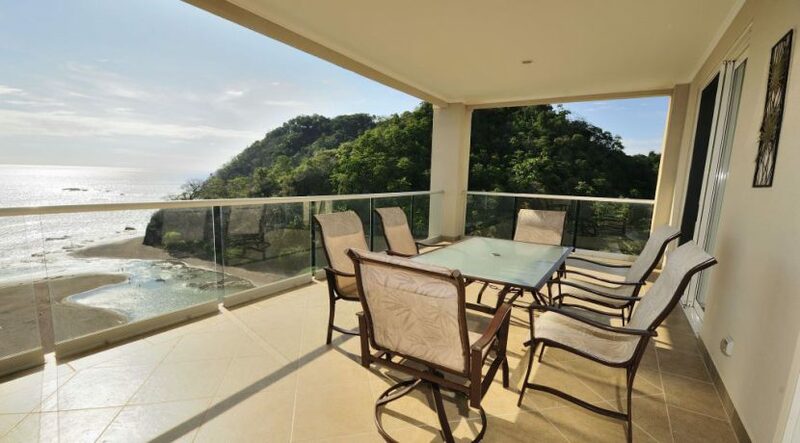 This two bedroom condo on the 13th floor spans 1,450 square feet and offers HUGE views of the ocean and tropical rainforest. 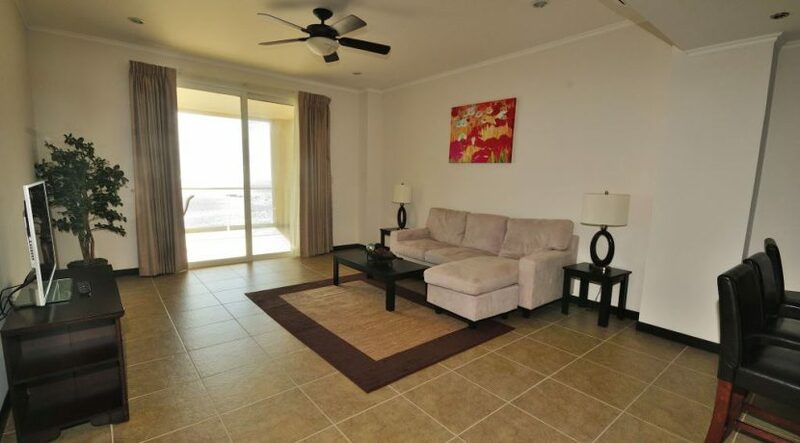 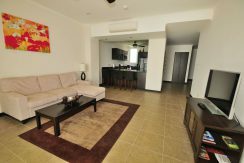 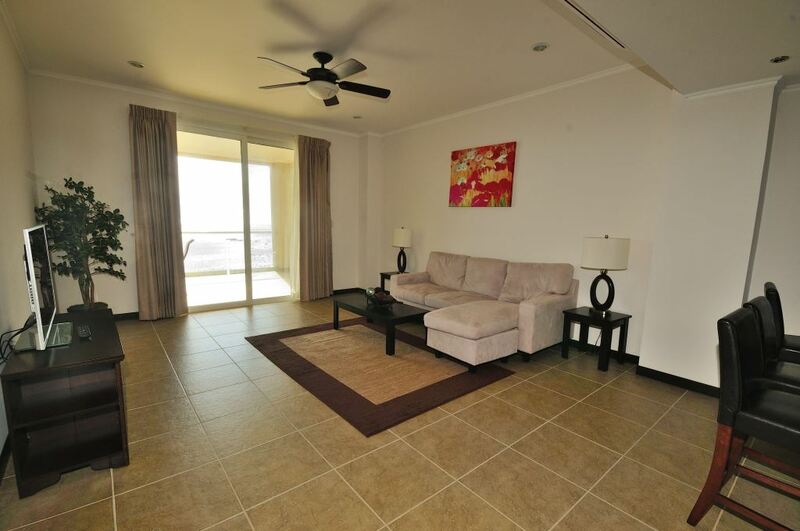 This spacious 2 bedroom, 2 bathroom condominium offers utmost privacy and tranquility in luxury accommodations. 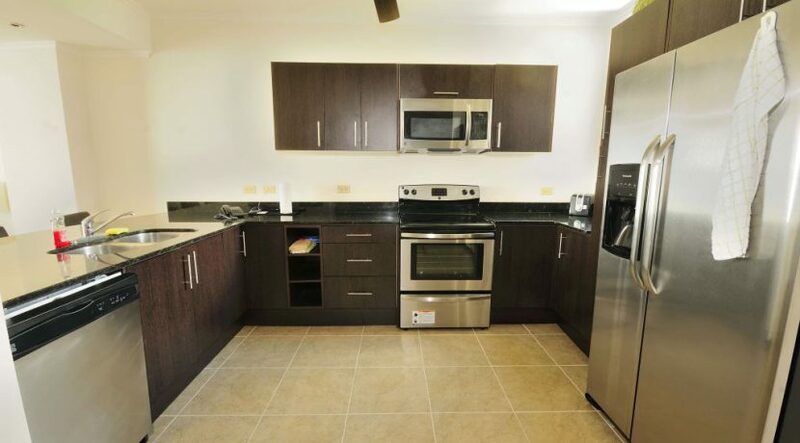 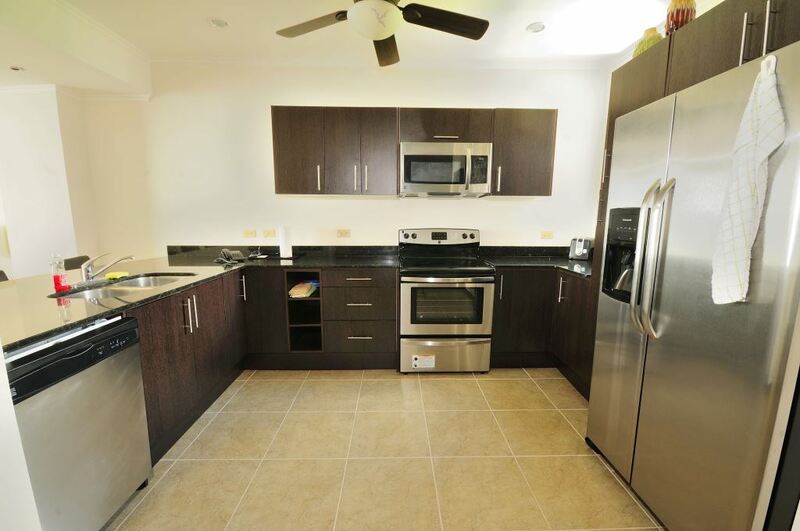 The unit comes fully furnished and turnkey and includes stainless steel appliances and granite countertops.